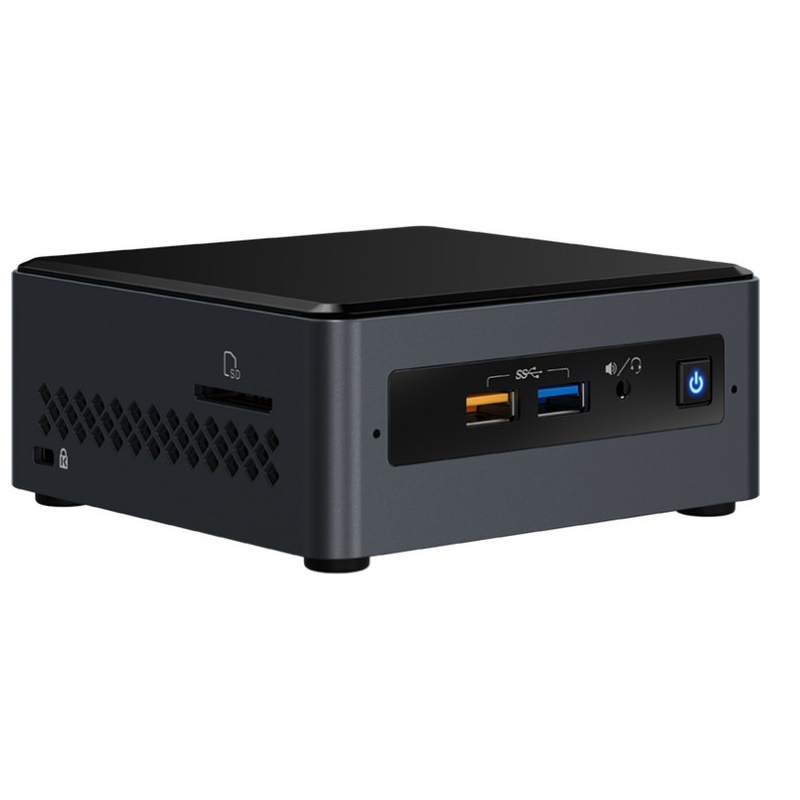 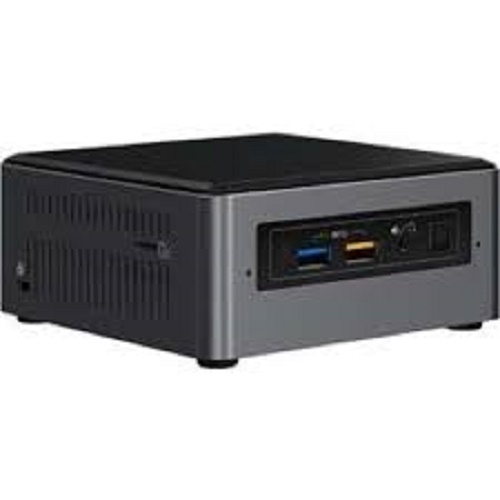 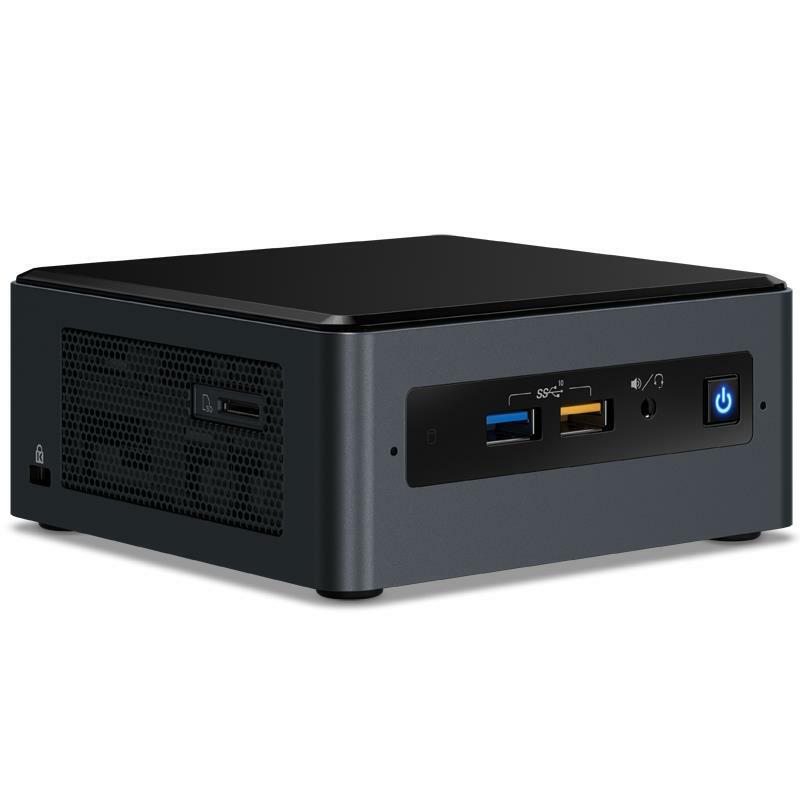 Intel BOXNUC7CJYH4 Nuc mini PC Intel Cel J4005 DDR4 2.5"
Intel BOXNUC8I3BEH4 i3-8109U 2.5"/m.2 barebone PC. 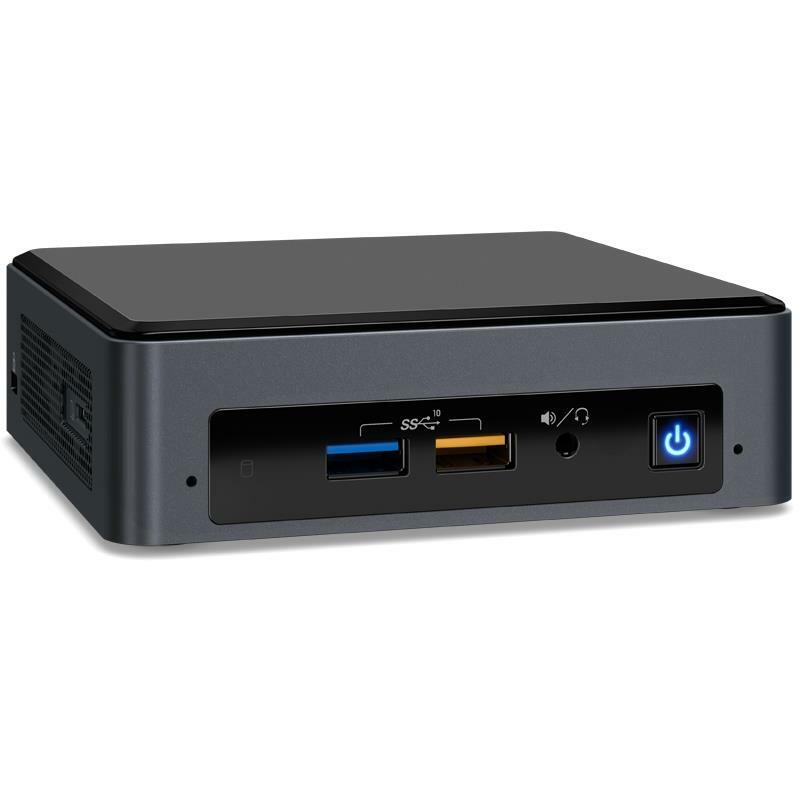 Just add 2.5" or M.2 SSD & Ram for a powerful compact PC! 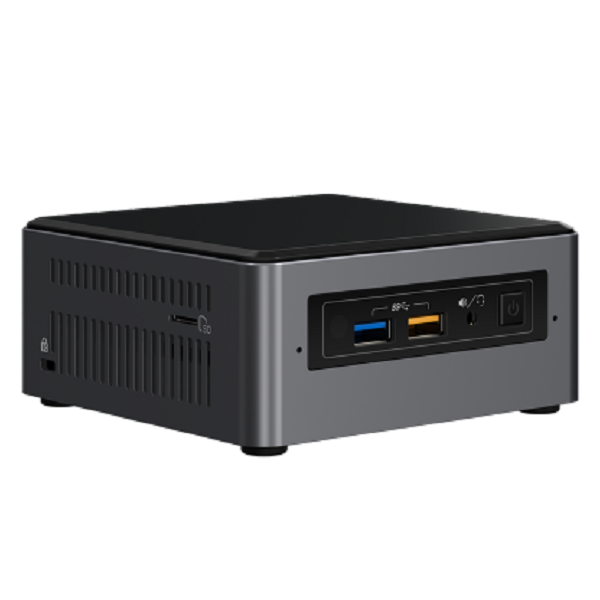 Intel BOXNUC8I3BEK4 i3-8109U M.2 mini barebone PC. 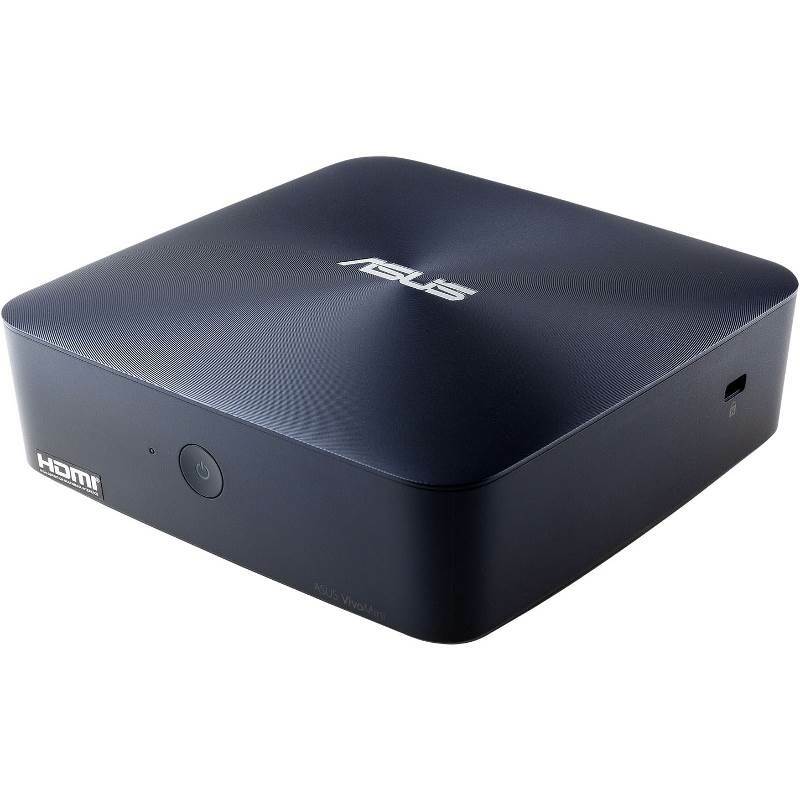 Just add M.2 SSD & Sodimm memory for a powerful compact mini PC! 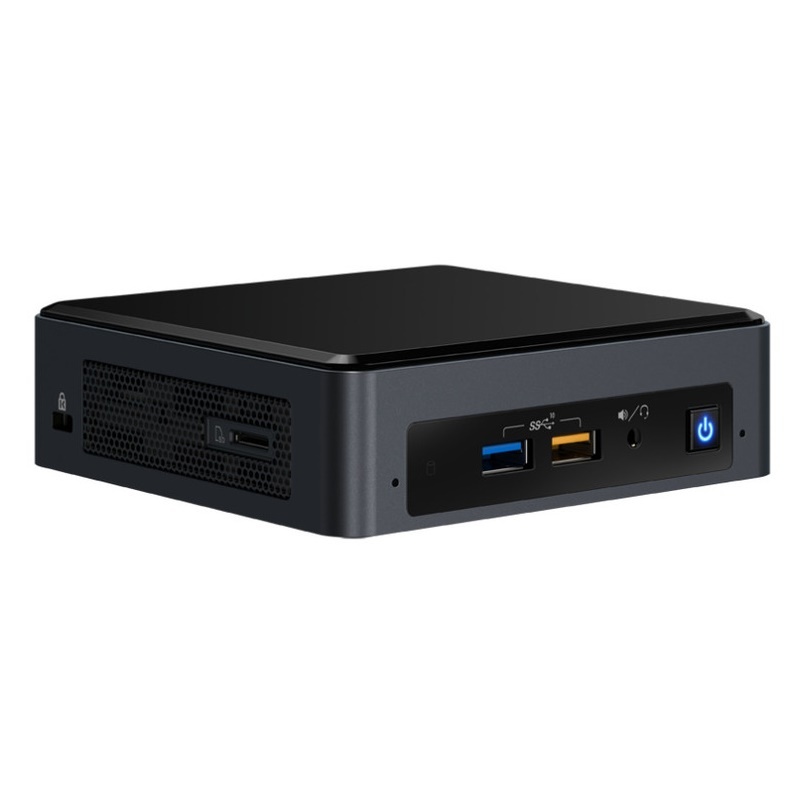 Intel BOXNUC8I5BEH4 i5-8259U 2.5"/M.2 Mini barebone PC. 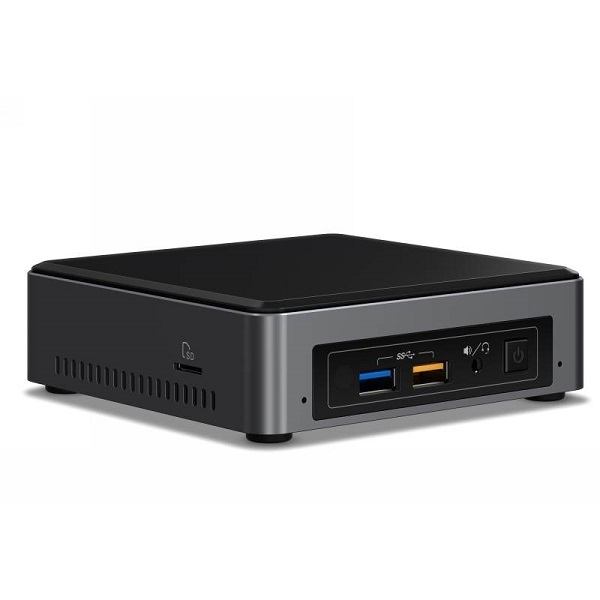 Intel NUC8I3BEH4 Mini PC + 240G SSD + 8G Sodimm Bundle. 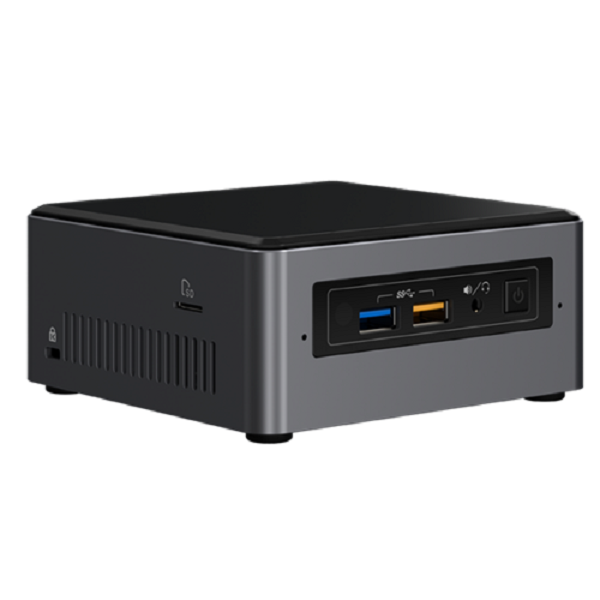 Simple installation, just add Windows! 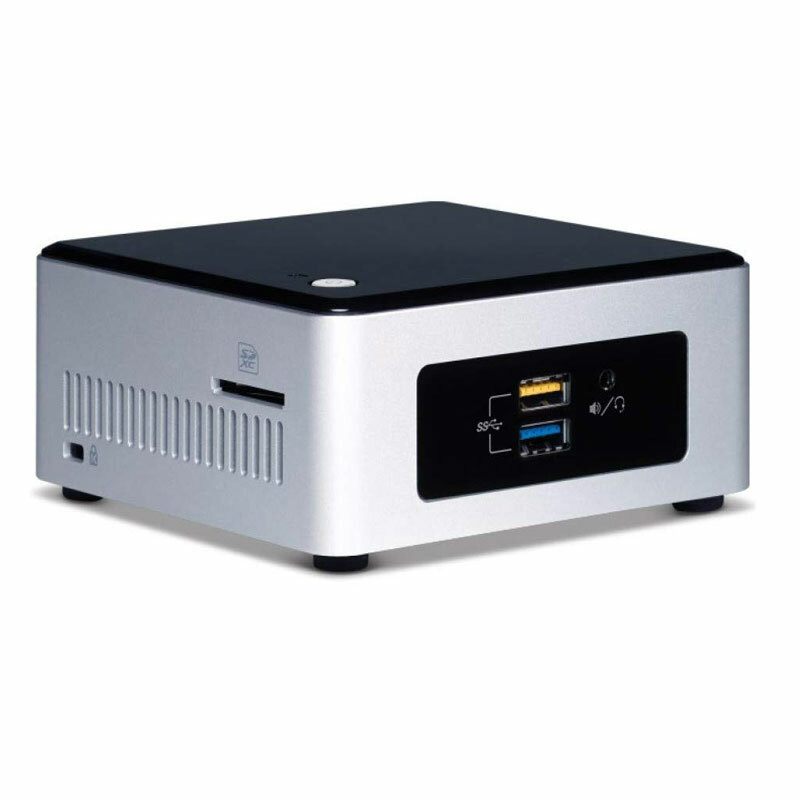 Intel BOXNUC8I7HNK4 Nuc Hades Canyon mini gaming PC. 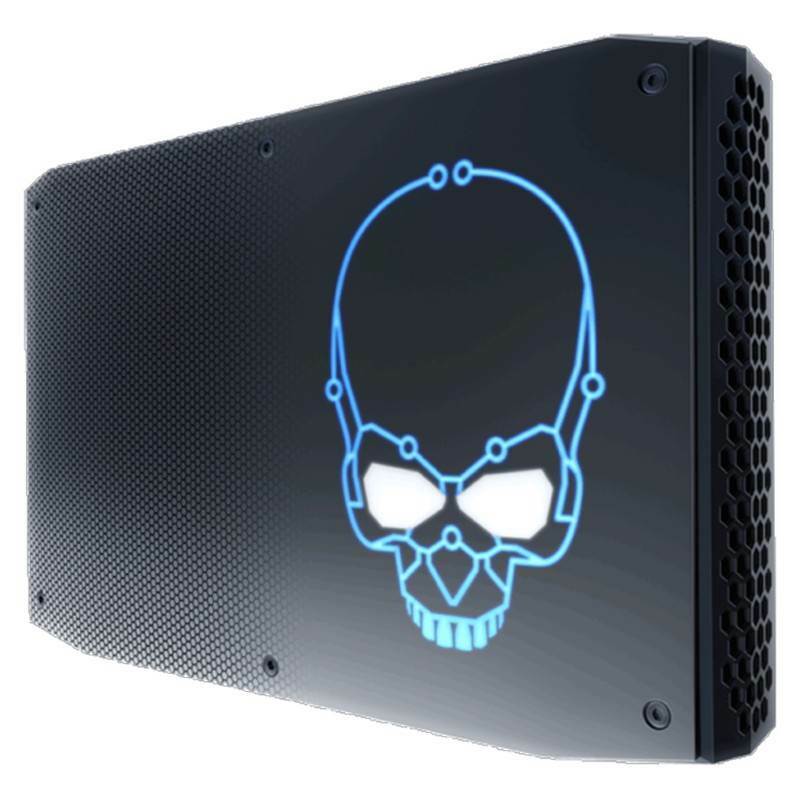 Intel i7-8705G CPU, RX Vega video!